Meet the key people who have chosen to make a career at NMG. They are responsible for creating a culture that retains outstanding people. Geoff is one of the founders of NMG, and his current role is internally focused, dealing with NMG’s key executives and leaders in all the businesses of the Group, as well as with shareholders and directors. The “Group Support & Control” team, largely based in Singapore, works with Geoff in achieving Group goals. An actuary by profession, Geoff worked for 15 years as a consultant, leading M&A assignments and company appraisals. Before joining NMG in 1992, Geoff worked with Swiss Re, initially in Johannesburg and subsequently in Zurich. Mark is a founder of NMG, and the CEO of NMG Consulting. He is responsible for NMG’s consulting and insights activities in the reinsurance segment globally, working primarily with multinational reinsurers across strategy (including market entry and M&A), organizational change and business performance management. Mark led the development of NMG’s Analytics propositions in Australia and the UK. Mark has over 20 years of experience working with insurers and reinsurers across the UK, Europe, US and Canada, South Africa, Asia and Australia, initially as an actuary (in both corporate and consulting settings) and subsequently as a consultant focused on strategy and management issues. David was a founder of NMG’s UK business established in 1999. He has over 25 years of experience in insurance and investments across corporate roles and consulting in the UK and overseas. David’s primary focus is on the NMG Capital portfolio of private equity businesses which include telematics insurance, data science consulting and financial planning. This involves working with the senior executives within each of the business on strategy, business planning and corporate governance. Alongside his NMG Capital responsibilities David continues to work with a number of consulting clients and to lead NMG’s work on regulatory developments around distribution in the UK. 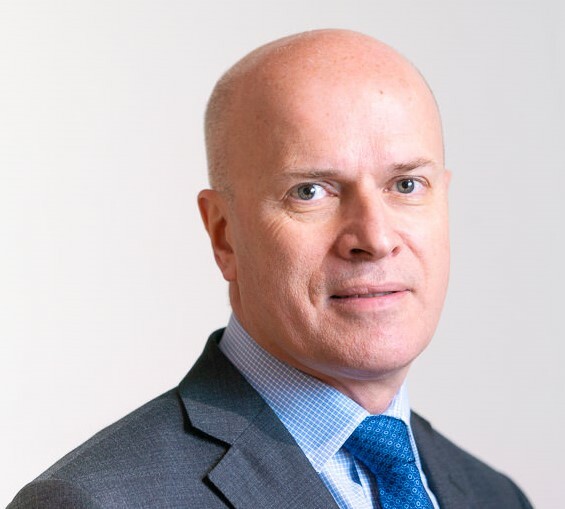 Hamish is responsible for NMG’s Insights programmes in life insurance, wealth management, asset management and corporate benefits across the UK and Europe, Middle East and Asia. He also works with clients to apply findings and recommendations, in re-shaping their businesses (through market segmentation, service re-alignment and changes to product and pricing structures) and creating long-term performance management and measurement frameworks. He has over 25 years of experience as a corporate actuary and then as a consultant, including the last 18 years with NMG. Andrew is the leader of NMG Consulting’s UK & EMEA practice, working with boards, CEOs, and management teams in the wealth management, asset management, and protection industries. He specialises in strategy consulting, and management consulting for market-facing capabilities (products, pricing & profitability; marketing; distribution; advice & assistance), for both for-profit and not-for-profit participants. Andrew is also a leader in assessing industry and policy issues for client advocacy, including ground-breaking work measuring non-compliance with compulsory pensions. Andrew was the founder in 2004 of Tria Investment Partners (acquired by NMG in 2013) and his work is widely recognised for its insightful industry analysis and thought leadership. As developer of widely read industry note Trialogue and the Super Funds Review, Andrew is quoted and published on a broad range of industry issues. He has over 25 years of experience, including senior executive and consulting roles, across pension funds, platforms, asset management, and advice.